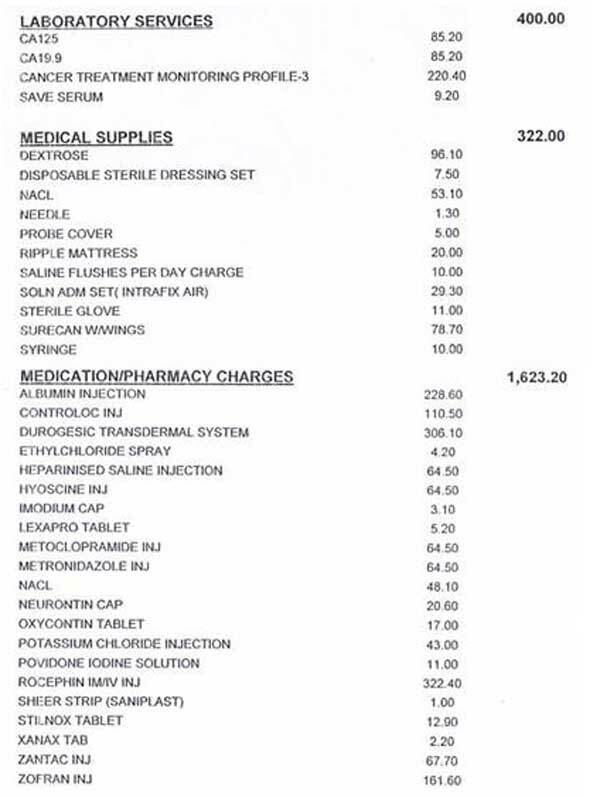 Part 2: What did you get out a failed, RM150,000 treatment? We felt sorry for SF, her hope crushed. After 12 cycles of chemo and spending RM 150,000, she was told the tumors had shrunk and she was cured! (Or did she misunderstood her doctor’s message?). But after one month at home, she had bleeding and came back to her doctor again. Her tumour had grown back to its original size. It was a failure. Her doctor did not have time for her and hurriedly told her to for surgery. With wounded feelings she and her husband left the hospital and sought the help of another oncologist in another hospital. She was started on radiotherapy to be followed by chemotherapy. We felt SF should just continue with her medical treatment and not take our herbs yet. We sent set her away without any herbs. SF and her husband came back to see us again after a few days. We spent almost 2 hours talking. It was a “heart-breaking” morning for me. I laid out my advice as clearly, honestly and bluntly as possible. But I was mindful not to cause panic or to instill fear in her. Many times during our conversation, I asked her and her husband to think clearly and deeply the implications of what she wanted to do. She should then make her own decision based on what her heart wanted, after considering various points I raised. 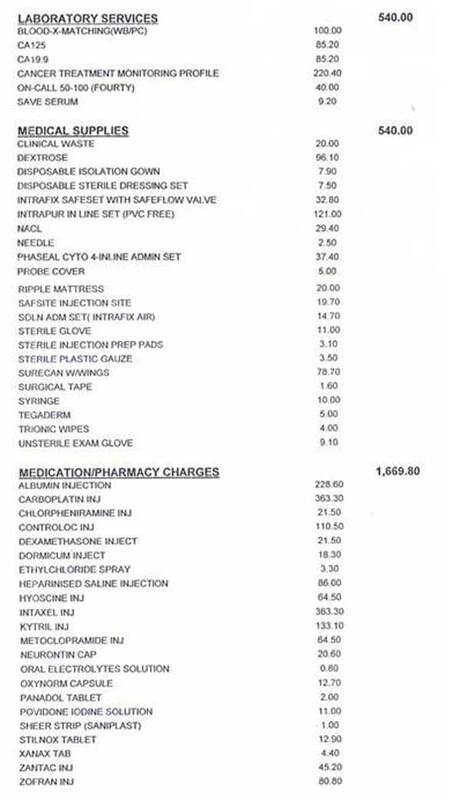 What did you get out of your failed RM150,000 treatment? Patient: I had diarrhea after the radiation. C: Did you have any diarrhea before you went for radiation? P: No, the diarrhoea started 2 days after the radiation (note: it continued as of this writing — already 3 weeks). C: I really cannot tell you what else can happen after this. 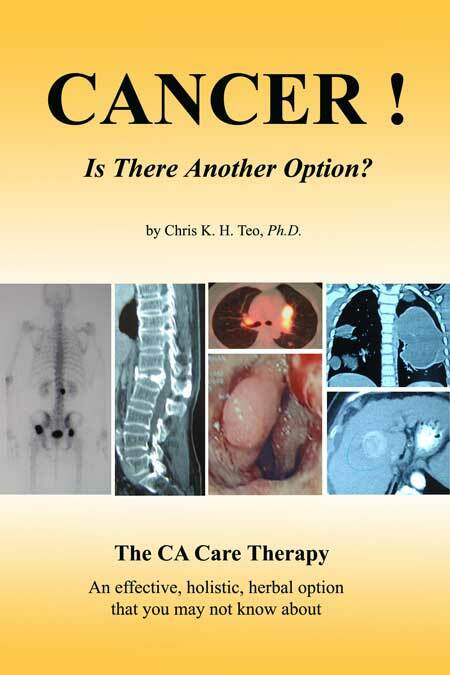 Did you ever ask the doctor if these treatments — radiation and chemotherapy — are going to cure you? P: No, we never ask. C: You should ask before you undergo all these! Tumor shrunk after the first round of chemotherapy! P: After 6 cycles of chemo, I was told the tumour had shrunk. And I needed another 6 more cycles. The doctor said I was cured. I requested the doctor to do a CT scan for me to confirm the result. The doctor said, No need, you are already cured. Go home. C: What? He said chemo cured you? P: He asked me to come back after 2 months for review. But one month at home, I had bleeding and we brought forward our travel and came back to see the doctor again. Husband: The tumour had grown bigger (back to its original size, see table below). C: Did you ask the doctor why? Only last month he said you were already cured. Now, what happened. P The doctor was angry. H: We were confused. We returned to see the doctor one day before he was to go on leave. It seemed he was “uncomfortable” and told us crudely — You just go for the operation! We then went to see another oncoloogist in another hospital. 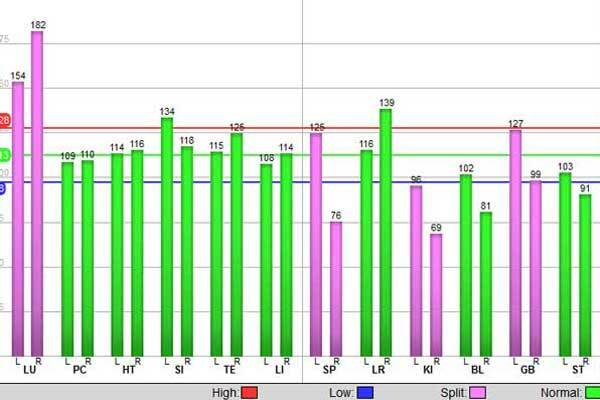 C: Let’s look at your liver function results (table below). On 8 June 2016, after finishing 6 cycles of chemo, your liver function was still okay. But you see what happened after you did 12 cycles of chemo. All the liver enzymes values were elevated. Your liver was going downhill. 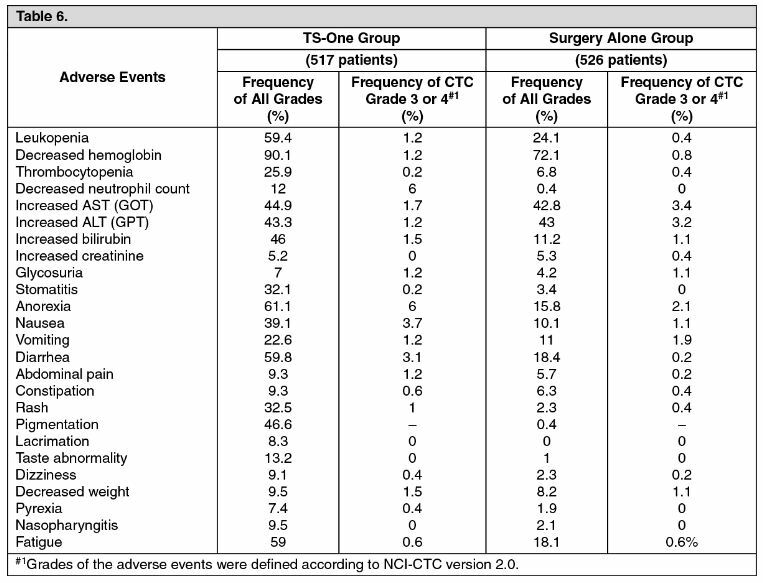 Okay, some people may want to rationalize that it is normal after chemotherapy. The liver function enzymes will go back to normal again after you stop chemo. Well, I don’t know if you want to believe that or not. You are going to be given more chemo. I cannot tell you what is going to happen to your liver after this. I don’t know how many more cycles of chemo they are going to give you, and what drugs they want to use. 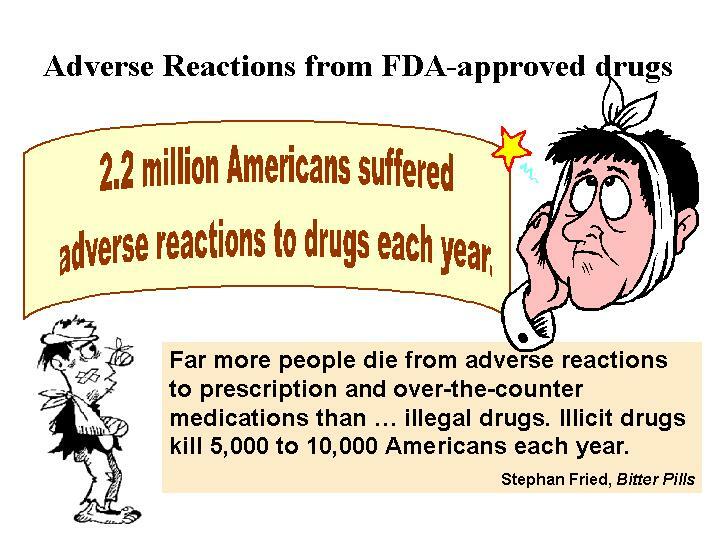 If they give you the more toxic or aggressive drugs, what is going to happen to your liver? They want to give you more chemo because they hope to shrink the tumour before they proceed with surgery. You have already done 12 cycles of chemo in Hospital A before. The tumour shrunk and grew back after a month. 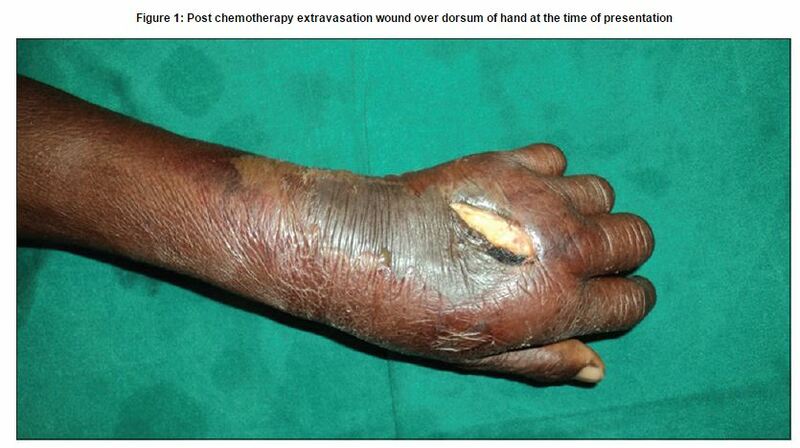 Think carefully, what do you hope to achieve this time with chemotherapy? Shrink the tumour again? P: The doctor told me that the nodules in my lungs were all gone after the chemotherapy. At least, my lungs are free of cancer. C: Wrong Ibu (mama)! Yes, the lung nodules were completely gone after the chemo but in the October 2016 scan, there was again a 0.6cm nodule in your lung. So the impression you had was wrong. P: I did not know this. I did not understand all this. Only now that you have told me this. C: Two days ago, a lady came to see me on behalf of her elderly father who had lung cancer. She consulted the same oncologist (the second oncologist, not the first oncologist in Hospital A) that you went to. This oncologist told the lady that her father needs chemo but chemo is going to cause many side effects and he would suffer. The oncologist also said that the father could go for oral drug. But oral chemo-drug can also cause sufferings. On hearing this, the daughter “ran away” and would not want any more medical treatment for her father! At least we should be glad that this oncologist was honest to tell us this. Patients are an ignorant lot! C: This episode really make me sad. For years I have been trying to “educate” patients. I wonder if I have failed miserably? I understand all that you have said and gone through. You put your full trust in your doctors — they are your gods — and the gods failed you! Also, unfortunately some of these gods are not honest. They don’t tell you the whole truth that you need to know. P: Indeed I don’t understand all these. C: You came to see me twice. I have explained to you what I know and I ask you to think carefully what you want to do. H: Before this I believed that after the surgery — the tumour gone — all problems would be solved! That was what I thought. I did not know all these before your explanation. Now, I understand and realise the implications. P: I was hoping that after the chemo, I would be cured. I did not want to go for surgery! SF is a 56-year-old Indonesian lady. She and her husband came to talk to us, wanting to explore a way out of her dilemma. SF’s problem started in February 2016, after she started to have bloated stomach with pain. She went to a hospital in Surabaya and was asked to undergo an operation. She decided to come to Penang to seek a second opinion. Multiple metastatic nodules in both lung fields measuring 0.4 to 2.5 cm. There is an irregular complex solid and cystic mass in the retroperitoneum right lumbar region and hemipelvis. It measures 7.2 x 10.6 cm. The mass encases the right lower ureter causing severe right hydroureteronephrosis. 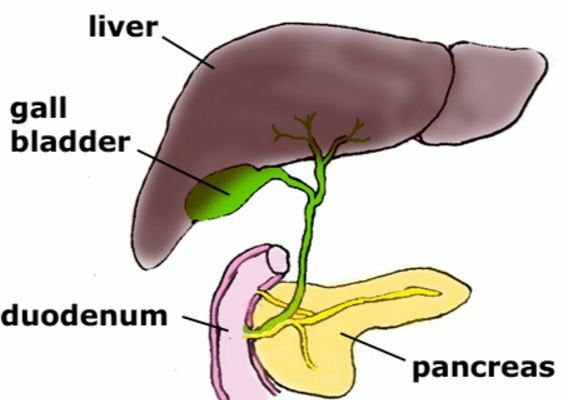 The left kidney is normal. There are several enlarged para-aortic nodes noted measuring 0.6 to 1.0 cm. Findings suggestive of right CA ovary or retroperitoneal tumour with encasement of right lower ureter. Subacute distal small bowel obstruction. 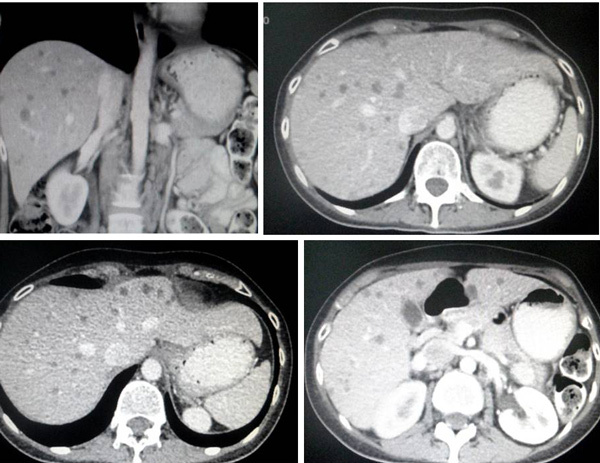 Multiple metastatic lesions in both lungs fields and para-aortic lymphadenopathy. According to the doctor in Penang the tumour was too big and surgery was not indicated. SF was asked to undergo chemotherapy instead. She had 6 cycles of chemo using Gemzar and Kemocarb. The treatment cost RM 3,000 per cycle. The urothelial carcinoma in the retroperitoneum right lumbar region is significantly smaller in size measuring 3.5 x 4.0 cm (previously it was 7.2 x 10.6 cm). 2.The metastatic lung nodules are completely resolved. The oncologist considered the result a “great success”. SF was told she need NOT have to undergo any surgery. SF underwent another 6 cycles of chemo. This round the cost of each cycle was RM3,000 to RM4,000. The drugs used were the same as before. SF was asked to go home and come back for a check-up after two months. But it was not to be, after a month at home SF had bleeding and she came back to Penang again on 4 October 2016. The previously noted urothelial carcinoma in the retroperitoneum at right lumbar region is significantly increased in size measuring 7.7 cm x 9.2 cm compared to the previous measurement of 3.5 x 4.0 cm. There are multiple small subcentimeter para-oartic nodes noted, the largest measuring 12 mm in size. In the lung bases, the previously noted small nodules seen at the left lower lobe had slightly reduced in size measuring 0.6 cm compared to the previous measurement of 0.9 cm. A calcified uterine fibroid noted measuring 4.2 cm x 4.2 cm. The previously noted urothelial carcinoma in the retroperitoneum at right lumbar region is significantly increased in size with obstructive uropathy. Unfortunately, the doctor who attended to SF was going on leave. Without much explanation, SF was just told to go and have an operation. SF consulted an urologist in the same hospital and was told the tumour was too big and surgery was not indicated. SF was asked to go for chemotherapy and radiation again. Operation would be too risk. Not all tumour could be removed. The surgery would possible make the cancer spread faster. The only option left was chemo and radiation. SF agreed to this third round of treatment. She received 5 sessions of radiation. This cost RM 6,700. The chemo was scheduled for 21 October 2016. So while waiting to start her chemo, SF and her husband came to seek our advice. 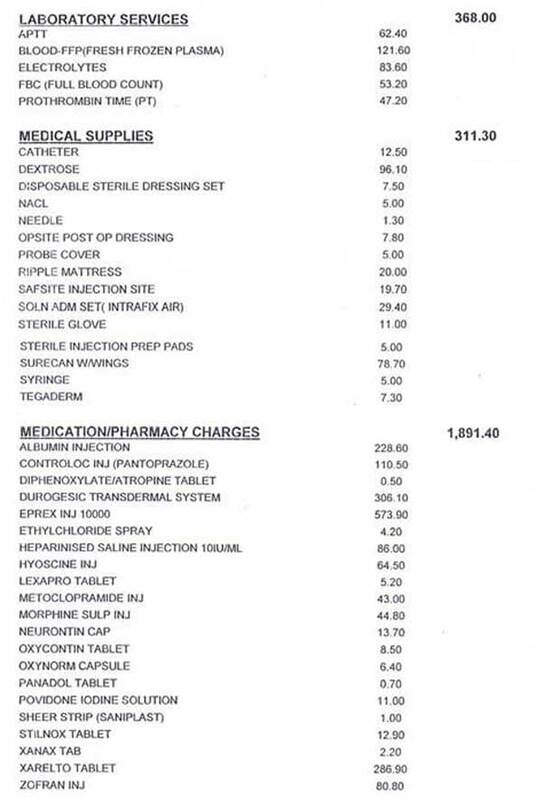 Chris: In total, so far how much have you spent on your medical treatment? Husband: It came to about 400 to 500 million rupiah. Something like RM 150,000. Patient: Our financial resources is drying up. We don’t have much left after this. C: That is not the end yet, right? You still need to spend more for the radiation, chemo and surgery. And probably more chemo after the surgery. This is indeed a sad case. After reading all the medical reports, I shook my head in despair. What can I say? What can I do to help? Probably nothing! From my experience over the past 20 years dealing with cancer, I know right in my heart that there is NO cure for cancer. I must be honest with my patients. To help may be possible, but not cure. Coming to see us and taking our herbs hoping to cure your cancer is just not right. Since you have already done 5 times of radiation and are now waiting to go for chemo, why don’t you stick to your planned path — i.e. Go and do the chemo and see what happen. In the mean time, while you still have a few days, why not read some of my books and understand the “truth” of what you are doing. After reading, make your own decision as to what you want do. It is okay for me, whether you want to continue with the chemo or not. For the moment, we shall not prescribe you any herbs. Go home and think first what you want to do. Comment: This is the first time I have heard of a chemo drug called Kemocarb. From the internet, I learned that this is a platinum-based chemo-drug made by Dabur Pharmaceutical in India. 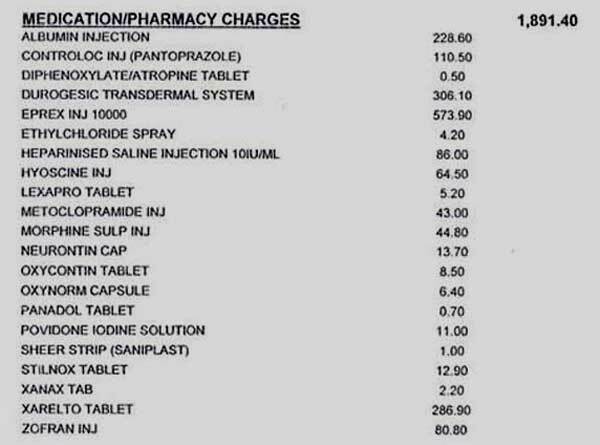 The 450 mg /45 ml drug cost Indian Rupee 2400 or RM 149. Wow, I hope I am right in my calculation! 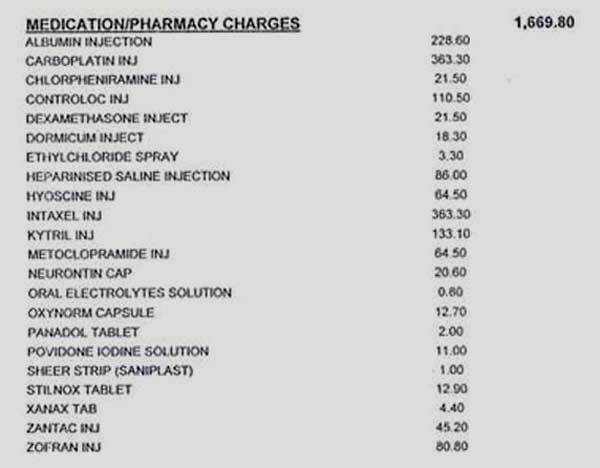 Do you ever wonder why a shot of that chemo cost RM 3,000? SF story does not end here. Some days later, she and her husband came back to see us again. They decided to forgo further chemo. Why? This is an e-mail we received from the brother of a 58-year-old breast cancer patient. My sister has been diagnosed with breast cancer. The lump on her right breast had been removed on 23 March 2016. Upon strong recommendation by the doctors, first cycle chemotherapy (FEC regimen) was done on 24 April 2016 but due to chemo extravasation, she is now having a deep and large wound with pus on her left arm and needs daily dressing at the hospital, although it is recovering but the rate is slow. Due to the harsh chemo side effects, we do not want to proceed further with the chemo anymore and decided to consume your herbs. She might not be able to go to Penang for the time being because of the need to do daily dressing for her wound, I am able to see you in Penang if necessary. The patient’s brother came to seek our help. His sister was supposed to undergo 6 cycles of chemotherapy. 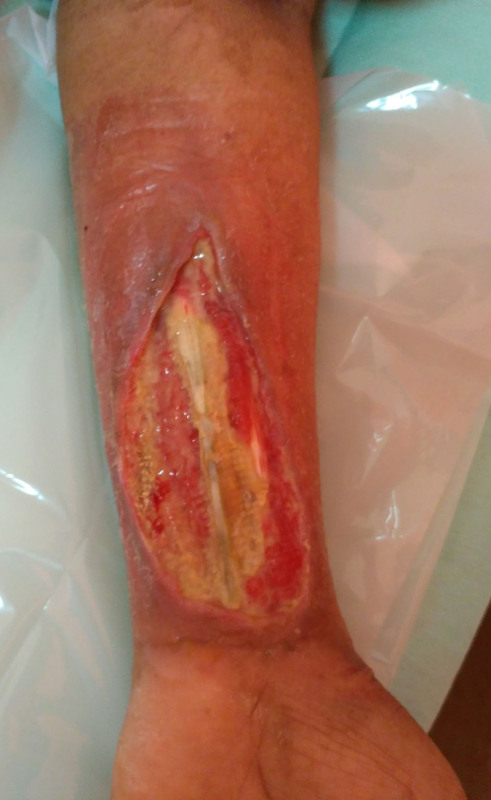 But this has to stop because after the first shot of chemo, the injection site in her left forearm developed blisters which later progressed to deep wound (picture) below. It has been more than 2 months and the recovery of her wound has been very slow. Fortunately, the patient did not suffer any pain from the wound. It is sad that such a thing ever happened. And I was curious why it could happen! I spent one Sunday afternoon surfing the internet for more information. Problem like this is known medically as EXTRAVASATION. 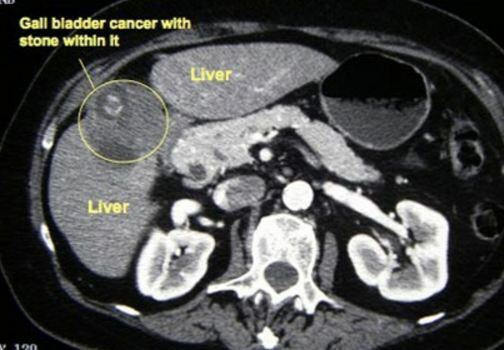 In my book, Cancer War, I had a picture as below but I would never imagine it could be that bad as the picture above. Let us do some serious thinking! 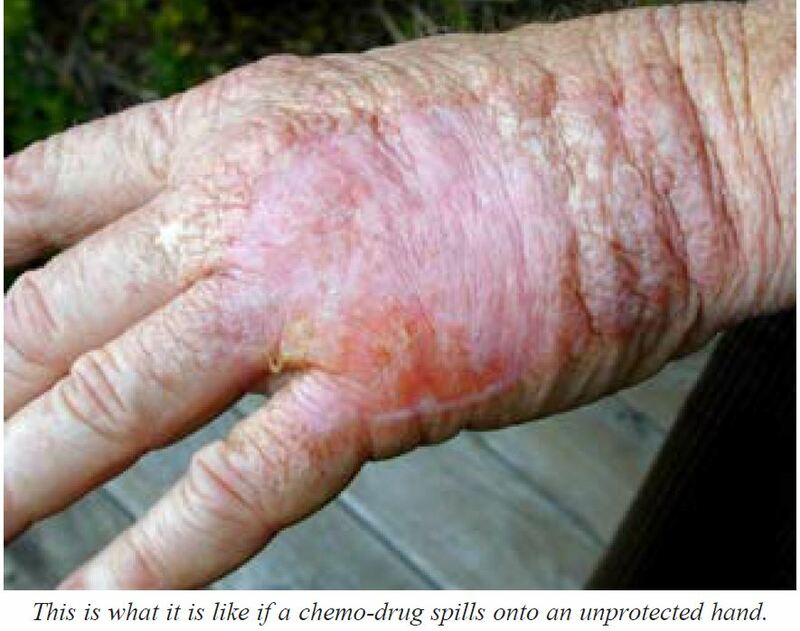 If a little of the chemo-drugs leak out and spill onto your unprotected arm and cause such damage, dare you imagine what is going to happen when the drugs get into your body? 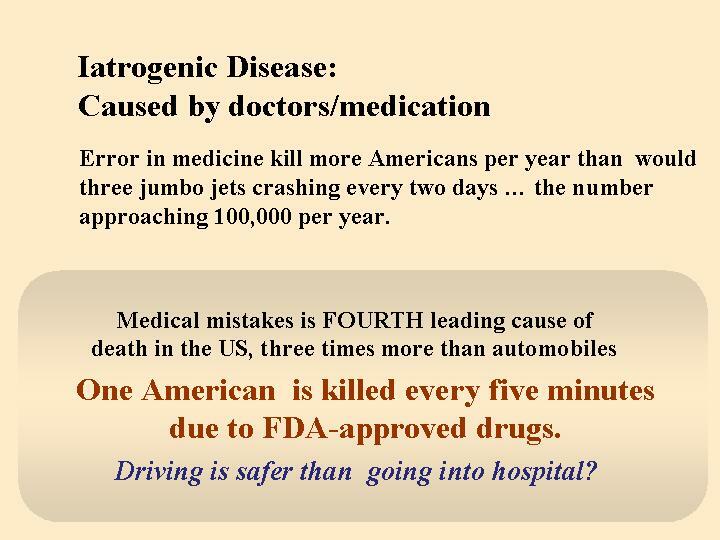 Honestly, I dare not imagine and also I cannot understand how such a toxic or corrosive drug can ever cure anything. Imagine again, just a few ml or drops can cause such damage, what could have happened if you pump in a bottle of such toxic drug. I am amazed. Our blood vessel must be very, very strong and resilient to be able to withstand such corrosive drugs. Yes, they need to pump the drugs into the vein. Surprising indeed the vein does not “rot away” like the picture above. From the information below, you will learn why such a catastrophe can happen. And such things should not have happened. Also in the literature we learn that such incidence is rarely reported! Extravasationis the process by which any fluid or drug accidentally leaks into the surrounding tissue. In terms of cancer therapy, extravasation refers to the inadvertent infiltration of chemotherapy into the subcutaneous or subdermal tissues surrounding the administration site. Many cytotoxic agents can cause severe tissue damage if an IV needle or catheter delivers the drug into tissues rather than into the bloodstream. The term extravasation is used when a cytotoxic drug infiltrates into local tissues. To avoid infiltration the larger veins of the arm are used for IV administration. Data on the incidence of either extravasation are scant due to the absence of a centralized register of chemotherapy extravasation events. Incidence rates vary greatly. Estimates between 0.01% and 7% are noted in various publications. Some data suggest that the incidence is decreasing probably due to improvements in the infusion procedure, early recognition of drug leakage and training in management techniques. In order to minimize the risk of extravasation, the staff involved in the infusion and management of cytotoxic drugs must be trained to implement several preventive protocols. Extravasation is not as rare as many people think, and it may occur even in the most closely monitored situations. A study which investigated extravasation over a five-week period in a UK hospital established an incidence of 39% in adults, almost double that of previously published reports. Extravasation injuries remain uncommon, with an estimated incidence published in the literature of between 0.1% and 6% in patients receiving chemotherapy. The published rate is likely an underestimation, however, as many cases of extravasation go unreported. The true incidence of chemotherapy vesicant extravasation is unclear since there is no central reporting mechanism. With an increasing awareness of the risks from extravasation, the frequency appears to have fallen. As such, this rate probably underestimates the true incidence of chemotherapy extravasation injury. Cytotoxic agents have the potential of causing destruction of healthy cells. Due to the relatively low number of cancer treatment centres, it is often not possible for a patient to take the complete course at the centre itself because of financial constraints and long distances from their home towns or villages. After the initial one or two courses, many patients find it convenient to take the remaining treatment at their nearest health institution. However, physicians in such nonspecialized centres may not be aware of the local side effects of the drug. Very often, even in oncology hospitals, the work of infusion of cytotoxic drugs is left to a junior house surgeon or an intern, whose inexperience in venupuncture and ignorance of precautions for infusing a cytotoxic drug can lead to extravasation of the drug. Extravasation of the drug can produce extensive necrosis of the skin and subcutaneous tissue. This not only adds to the misery of the already seriously ill patient, but can also cause serious functional loss, as most often, the forearm and hand veins are used for infusion. This study was done in the Department of Plastic Surgery of a Medical College in the period from January 2002 to December 2006. There were twelve patients. All the patients were from rural areas and belonged to lower socioeconomic strata. None of the patients was educated beyond middle school. Mitomycin C was used in seven cases (58.33%), vincristine in two cases (16.66%), 5-Florouracil in another two cases while doxorubicin was responsible for extravasational side effects in one case (8.33%). The size of necrosis ranged from 3.75 cm2 to 25 cm2 with average area of 9.6 cm2 [Picture below]. In terms of the area involved, the dorsum of the hand was involved in five cases (41.66%), the wrist in another five cases (41.66%), and the cubital fossa in the remaining two cases (16.66%). Extravasation of cytotoxic drugs leads to symptoms which are self-explanatory for this catastrophe. The majority of the patients will complain of excruciating pain and itching in the infusion site. Within a few hours, the extravasation area will show erythema, edema, and induration. Within a few days, these signs and symptoms will increase and the skin will show discoloration and desquamation of the epidermis or blister formation will follow. If a large dose of a cytotoxic drug is extravasated or no intervention is taken at this step, the area will show ischemic changes and ulcer formation will be inevitable. 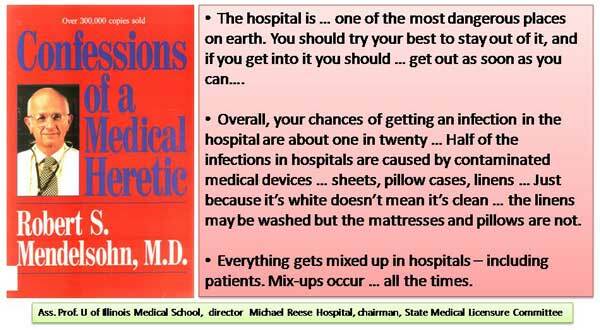 It is well said, “Prevention is better than cure” and this holds true for extravasation injuries also. Once there is an extravasational injury to the tissue, morbidity is inevitable. Extravasations of cytotoxic drugs further increase the suffering of cancer patients. This catastrophe can only be avoided by vigilance. Use of chemotherapeutic drugs is commonly associated with substantial complications. These drugs are infused in veins of dorsum of hand or antecubital fossa.Subcutaneous extravasation is a known complication of intra-venous administration of chemotherapy agents. There are limited cancer centers throughout the globe with properly trained medical professionals. Due to lack of specialized centers and experienced medical professionals, chemotherapy infusions can lead to higher incidence of extravasation injuries. The overall incidence of extravasation injuries varies from 0.1-7%. It is characterized by drug escaping out of the vessels in subcutaneous tissue plane due to repeated venous punctures and its cytotoxic effect of the chemotherapy drug. 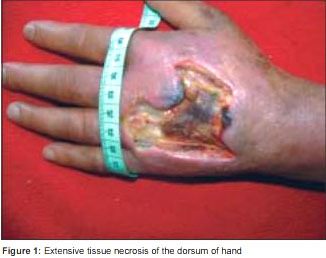 The infusion area over dorsum of hand is having minimal subcutaneous fat tissue and so it is more prone for severe damage by extravasation injuries; this injury can damage underlying tendon, joint, and neurovascular structures.The extravasation injuries are difficult to treat due to lower immune status of the patient and complexity of the wound with exposed bone or tendons. At our center over 3-years period, 32 patients were treated for chemotherapy extravasation wounds. Out of these 32 patients, seven had wound over dorsum of hand. 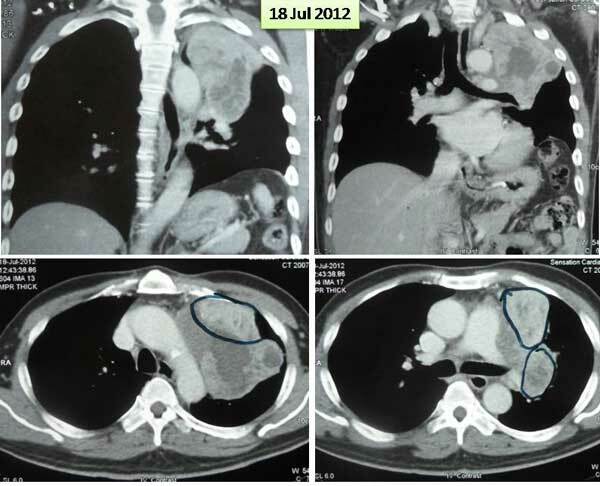 Two patients were treated with chemotherapy for carcinoma lung. 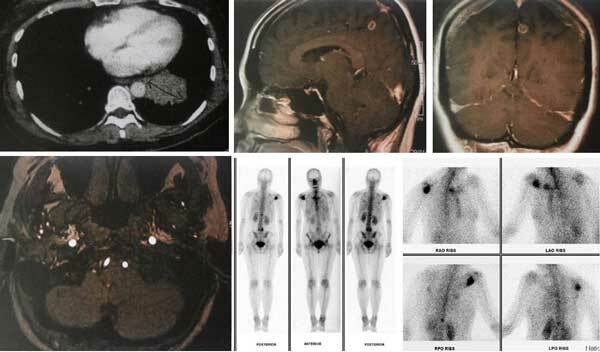 Other patients were of Non-Hodgkin’s lymphoma, Osteosarcoma, Breast carcinoma, Oropharanyx carcinoma, and Brain tumor. Cyclophosphamide was used in four patients (81%), Doxorubicin in three patients (43%), Adriamycin in two patients (28%). Vincristine, Prednisone, Cisplatin, 5 Flourouracil, Adriamycin, Cyclophosphamide, Docetaxel, Procarbazine, Vincristine, Lomustine was responsible for extravasation injury in other patient. 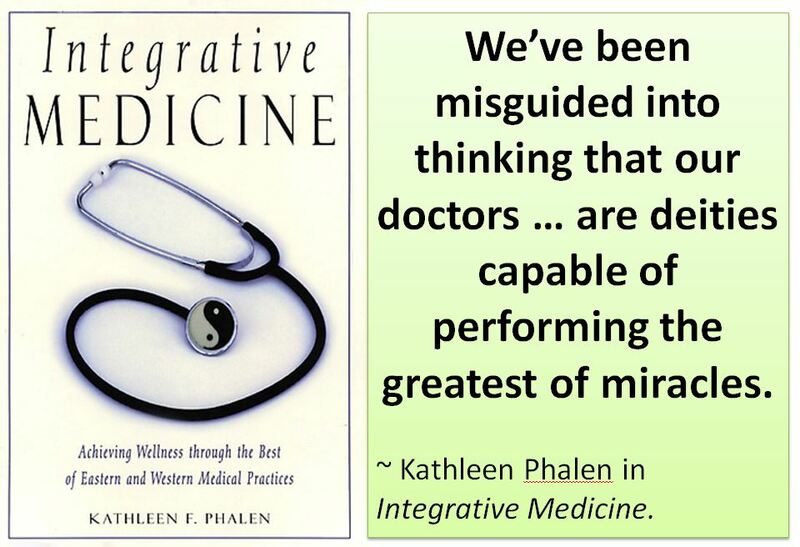 Let us assume that you are a person with a magic touch – what you say is granted – What would you do if you see more and more cancer people getting cancer every day? 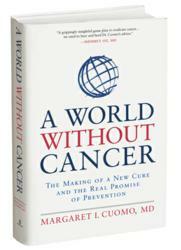 (Note: in USA alone, more than 1,500 people will die of cancer per day). The experts surrounding you would probably advise you (assuming you don’t know how to think for yourself): Build more cancer hospitals! Trains more oncologists! 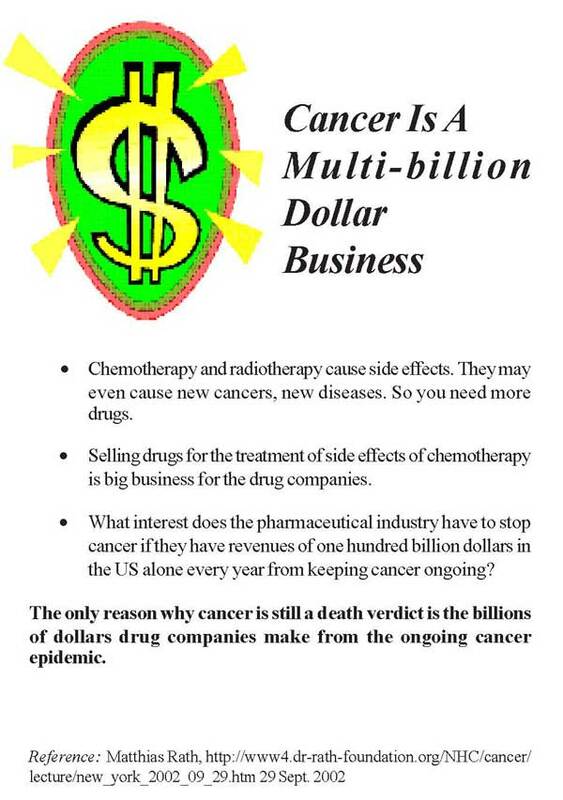 Make chemo-drugs cheaper and easily available to all those who need them! Bravo problem solved. QED (Quiet Easily Done was what my mathematics teacher said we should write at the end of our assignment after solving a problem). A brilliant suggestion indeed! So you think, but you can be dead wrong! I came to know about you after reading Betty Khoo-Kingsley’s book on Cancer Cured and Prevented Naturally. I am amazed on your method of treatment and I believed you may be able to help my husband who is a cancer patient. My husband was diagnosed with nose cancer in August 2010. He did radiation and it went into remission. The cancer recurred the following year after a year’s break. He did three cycles of chemotherapy but it did not work and he underwent surgery in November, 2011. In May 2012, PET scan showed a recurrence. He did another three cycles of chemotherapy and the chemotherapy failed again. He had no choice but to do a surgery on his nose again in July 2012. A PET scan done three months after the surgery showed recurrence of cancer again. He was put on oral chemo but the latest PET scan in November 2012 showed the cancer cell had gone into his cervical spine. He is not on any medication now. I am truly desperate. Thanking you in advance. Warmest regards. God bless. This is another e-mail, received on 30 December 2012. My father was diagnosed with 4th stage cancer two years ago, when the doctor found a 13 cm tumor around his kidney. The tumor and the kidney were removed by surgery. He has been taking Sutent for the past two years under the treatment and supervision of an oncologist at Hospital KL. About a month ago, he had fluid in his lungs and was hospitalized. A CT scan showed that the cancer had spread to his lung, bones, lymph nodes, liver and pelvis. The oncologist said Sutent is not working anymore and that they do not recommend taking another stronger medicine as his body is very weak now. So the doctor told him to go home and treat the fluid in lungs first and will not give any medication for the cancer. I came across your centre with testimonials and would like to seek your consultation on my father’s condition. As my father is a stroke patient together with his lung condition, it may be quite difficult to put him in the car and drive to Penang for consultation. We live in Melaka. Actually providing facilities – research money, hospitals, more oncologists, more drugs, etc. 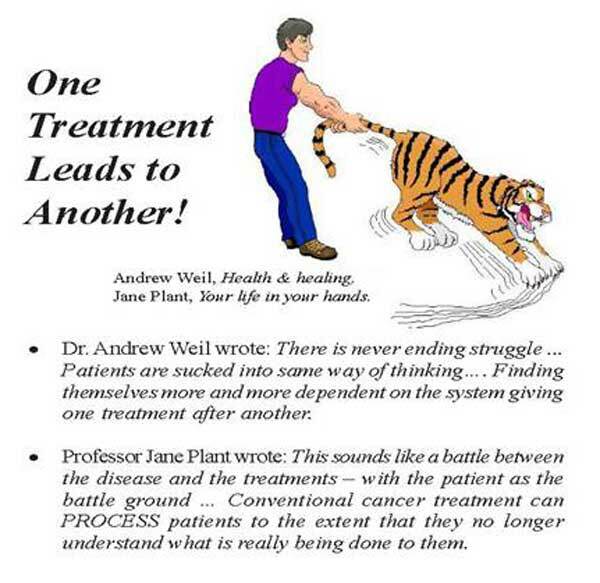 has proven to be a big flop when the whole concept of treatment is a basically flawed! That was what President Nixon of the United States of American was trying to do when he declared war on cancer on 23 December 1971. He promised victory within five years. Money was poured into cancer research by the billions – after all American was said to be the first and only nation to have landed a man on the moon. So what is the big deal with conquering cancer? But for many decades the Americans and the world have been misled – even up to this day. About The Author: Dr. Margaret Cuomo is a board-certified radiologist and an attending physician in diagnostic radiology at North Shore University Hospital in Manhasset, N.Y. for many years. She specializes in body imaging, involving CT, Ultrasound, MRI and interventional procedures. Much of her practice was dedicated to the diagnosis of cancer and AIDS. She is the daughter of former New York Governor Mario Cuomo and Mrs. Matilda Cuomo and sister to current New York Governor Andrew Cuomo and ABC’s Chris Cuomo. Dr. Cuomo has observed first-hand the issues related to current treatment methods. 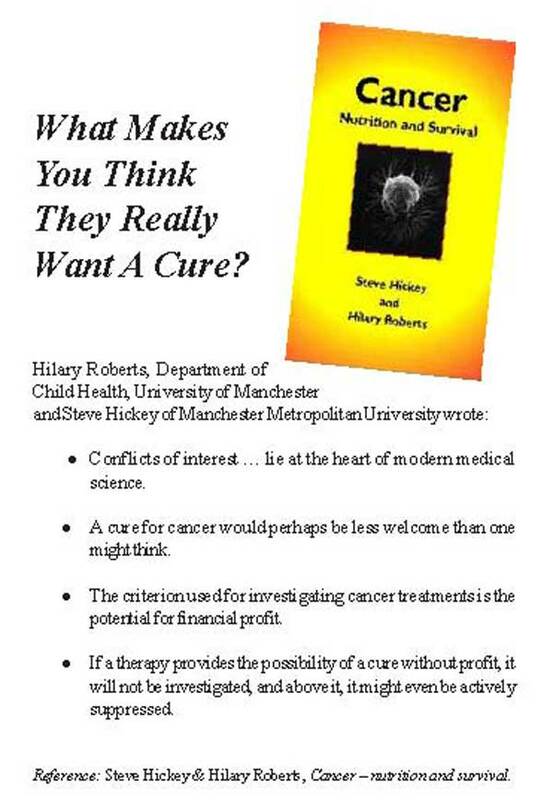 Recognizing the lack of significant progress in the prevention of cancer, she wrote this book, which reveals how profit, politics, and personal ambition have hindered progress in cancer research and prevention. Dr. Cuomo interviewed 60 experts across the country and pored over hundreds of studies to analyze why we have lost so many lives despite $90 billion in federal funds spent over the last 40 years on cancer research. ·Cancer research has failed us. Cancer research has been a $90 billion waste. Our tax dollars aren’t being spent wisely. Despite decades of promises and a vast amount of funding, the current model has failed. We no longer expect to cure cancer and now talk mostly of living longer with the disease. We’re still using the cut, poison and burn approach. Chemotherapy and radiation have side effects, and they can cause secondary cancers. Our target should be cancer prevention. But the author was deeply disappointed” to learn that out of the $4.5 billion the National Cancer Institute asked Congress for this year, only about $200 million will go to prevent cancer. Cancer is big business, and companies that manufacture chemo drugs don’t profit from telling people to drink more green tea and cook with turmeric — elements in Cuomo’s cancer-prevention diet. We’ve allowed pharmaceutical companies to position cancer drugs that extend life by just weeks and may cost $100,000 for a single course of treatment as breakthroughs. Where is the bold leadership that will transform our system from treatment to prevention? The system designed to study, diagnose, and treat cancer in the United States is fatally flawed. We would like to think that we have the tools to detect cancer early enough to cure it and that our treatments are safe and effective. We trust that compassion, not the quest for professional advancement and profits, is the primary driver of the cancer establishment. Sometimes, all of that is true. Too often, it is not. For years, I have been observing our “cancer culture” and I have become convinced that it is not structured to do what we most need: to determine how to prevent cancer, and then implement our discoveries. Despite decades of promises and a vast amount of funding, the current model of research has failed us. We no longer expect to cure cancer and now talk mostly about living longer with the disease. We are not doing enough to pursue promising new approaches to prevention, and we are not dedicating sufficient energy to applying the strategies that already work. Everyone who is diagnosed and treated with cancer has a unique story. Yet their journeys are also alike in many ways, with a painful and arduous course of treatment almost guaranteed. Together, we can change that, but only if we can first agree not to be shackled by the status quo. In 1971, when President Richard Nixon signed the National Cancer Act, America declared a war on cancer, and for more than four decades we have continued to wage that war. Think of it: 40 years battling a disease, with billions of dollars spent to conduct research, build new cancer centers, and develop new drugs and new medical technologies. Still, victory eludes us. In 2012, according to our best estimates, some 1.6 million new cases of cancer will be diagnosed and about 577,000 people will die of the disease. Why have we settled for a medical system that allows cancer to be recast as a chronic and tolerable disease rather than one we should try to prevent? Why do so many scientists at the nation’s drug companies and universities turn their backs on the possibility of prevention? How can we transform the agenda? Dozens of conversations with some of the nation’s most accomplished and respected physicians and cancer researchers have confirmed my belief that while we may never be able to cure most cancers once they take hold, we can find ways to prevent cancer altogether, to eradicate it just as we have virtually wiped out devastating diseases like smallpox and polio. More than 40 years after Nixon launched the war on cancer, we are not much closer to curing the disease. Why? Because finding a cure is the wrong goal. More than 40 years after the war on cancer was declared, we have spent billions fighting the good fight. The National Cancer Institute has spent some $90 billion on research and treatment during that time. Some 260 nonprofit organizations in the United States have dedicated themselves to cancer. Together, these 260 organizations have budgets that top $2.2 billion. As a result, we know much more about the disease than we once did, but we are not much closer to curing it. Almost 1.6 million people were diagnosed with cancer in 2011. Meanwhile, the rates of certain cancers are rising. When have Americans ever waged such a long, drawn-out, and costly war, with no end in sight? It’s true that … the prevention of cancer will be a formidable goal. But there are many promising avenues to pursue. It is time to commit our resources to more aggressively studying the ways in which diet, exercise, supplements, environmental exposure, and other factors can influence the development of cancer. We also must get the word out about the prevention strategies we know are effective. As recently as March 2012, public health experts told us that we could prevent more than half the cancers that occur in the United States today if we applied the knowledge we already have. 1. Attention to diet – Your “daily plate” should contain two-thirds whole grains, vegetables and fruits, and one-third lean protein, including poultry and fish. Cruciferous vegetables, including broccoli, cabbage and cauliflower contain cancer-fighting compounds. Green leafy vegetables such as spinach, kale, and collard greens also have anti-carcinogenic activity. Cooked or processed tomatoes, including tomato juice and tomato sauce, contribute lycopene to your diet, which is a powerful antioxidant. 6. Read labels on your consumer products and food packaging. If plastic bottles containing water or other beverages, or food containers, contain the number 3, 6, or 7 within a small triangle imprinted on the bottle or package, it contains BPA – a weak estrogen classified as an “endocrine disruptor,” that has been linked to breast, prostate, and ovarian cancers. (Note: This general advice on diet is for those who are still healthy and are not cancer victims yet. For cancer patients your diet will be much more restricted. No, cancer patients just cannot eat what you like. No, what you eat has everything to do whether your cancer is going to recur, spread or healed). 23 October 2012: Prof, thank you for your reply, but unfortunately patient died last week in a hospital. He had been in ICU for 1 week. I have same problem here too. One of my family member — 29-year-old, breast cancer metastised to the bone, liver, brain, pancreas and lungs. She did all that the doctor instructed — TACI, streotactic for her brain, etc. It is very difficult to persuade any person, if she does not believe us …even after she saw my father’s case. I also give up. Let her make her own decision. At least I have given her all the information. My father is in a good shape, he is gaining weight 12 kg, but still on Iressa. Regards, B.
DS is a 54-year-old lady from Singapore. In 2010, she had persistent coughs for about six months. In November 2010, she went to the hospital after having severe headaches and vomiting. She was hospitalised for tests. 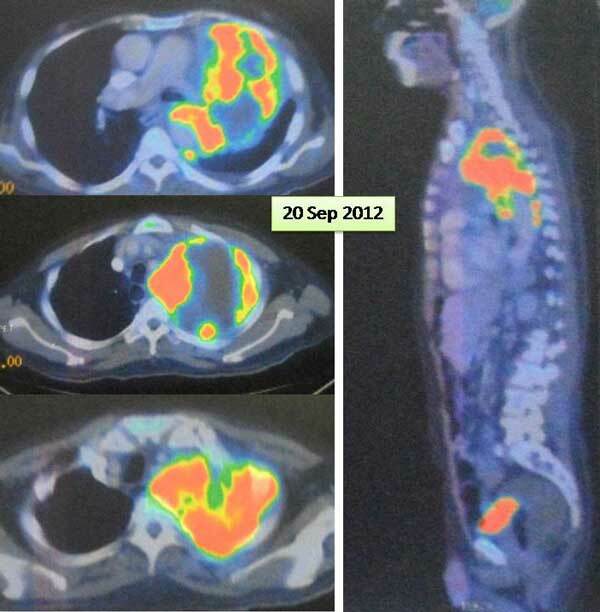 Subsequent imaging procedures revealed lung cancer that had spread to her bones and brain. 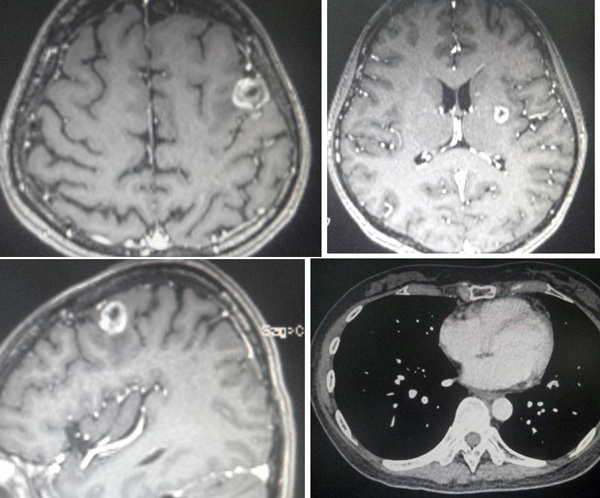 Brain scan on 29 November 2010: Multiple small intra-axial solid and ring enhancing lesions in the brain parenchyma. Findings highly suggestive of brain metastasis. CT Thorax of 30 November 2010: A 4.8 x 4.6 cm mass is seen in the medial basal segment of the left lower lobe. Few satellite nodules measuring up to 1.2 cm are also seen distally in the left lower lobe. Left hilar lymph nodes are enlarged measuring up to 2.6 x 1.4 cm. Further, mediastinal lymph adenopathy is also seen involving the subcarinal and aorto pulmonary lymph nodes. Small subcentimeter sized pre tracheal lymph nodes are also seen. Bone scan on 8 December 2010: Abnormal uptake projected over the right scapula /glenoid, suspicious of metastasis. Indeterminate uptake at the L5 vertebra. Mildly increased tracer uptake over the right temporal-mandibular junction. Degenerative changes involving the sternum, knees and feet. DS was treated with Iressa (150 mg daily from December 2010 to mid-April 2012) and monthly injection of Zometa (for her bones). Iressa was stopped after the drug was found to be no more effective. Her doctor then prescribed Tarceva. 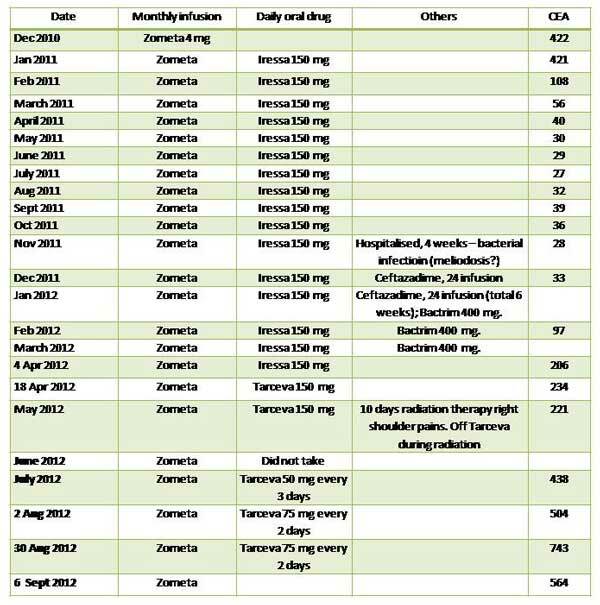 From mid-April 20-12 to June 2012, DS was on Tarceva (75 mg daily, and one 150 mg pill taken every two days). DS still continued receiving Zometa infusion once a month. Within two weeks on Tarceva she suffered side effects such as: pimples and rashes. The doctor reduced the dosage to half. Her tumour marker – CEA – kept on rising. The lung tumour increased in size, her bone and brain metastases worsened. Chia seeds, protein shakes, blueberry concentrate. CT Thorax of 27 October 2011: Since CT scan of 30 May 2011, a mixed response is seen where the dominant left lower lobe nodule shows increase in size whereas the subcentimeter nodule nodule in the left lower lobe lateral basal segment has virtually resolved. Bone Scan of 13 April 2012: Scan shows foci of increased tracer uptake at: inferior glenoid region of the right scapula (more intense and extensive); T12 vertebra (new) and L5 vertebra (more extensive). Since 25 May 2011, there is interval progression of bone metastases. MRI Brain with Contrast of 16 April 2012: There are multiple new areas of pial /cortical as well as parenchymal enhancing lesions, highly suggestive of metastases. Now, the doctor is suggesting that DS undergo chemotherapy with Alimta + Cisplatin. She refused. Pains in left shoulder (scale 5 out of 10) if carry things. “Crawling” sensation on back of head and sometimes face. Internal “ticks or twitches” on face. Urination 7 to 8 times during waking hours, once at night. Persistent non-productive coughs. Sometimes felt like being strangled and this feeling passes after a while. Very strong coughing fits sometimes causes urinary incontinence. Pain in chest after coughing. DS was prescribed Capsule A, Lung 1 and 2 tea, Brain 1 tea, Bone Tea, Pain Tea and Cough 10 and Cough 11. 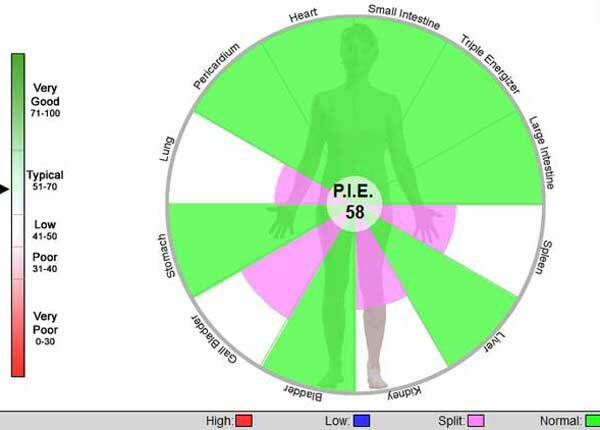 Her AcuGraph reading on 7 September 2012 appeared fairly good compared to other cancer patients. 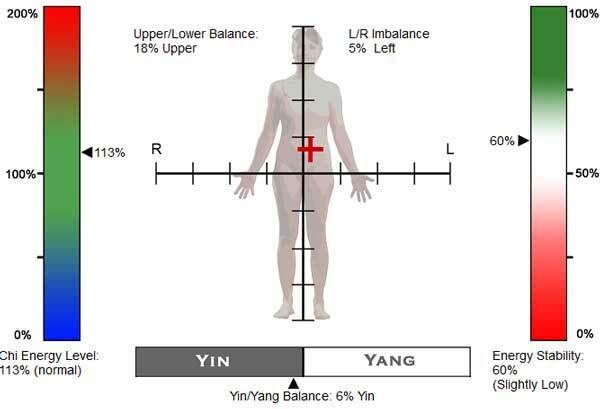 She had imbalances of her LU (lung), SP (spleen), KI (kidney) and GB (gall bladder) meridians. Based on this reading, DS was prescribed A-Lung-2 and A-Kid-2 tea.